Zero Artificial Ingredients. No Sucralose. No Acesulfame-K. No Saccharin. No Xylitol. No Erythritol. When to take: Whey protein shake consumed before or after exercise for muscle growth and recovery for both men and women. A protein shake is also excellent first thing in the morning for metabolism. Just pure 100% whey protein. 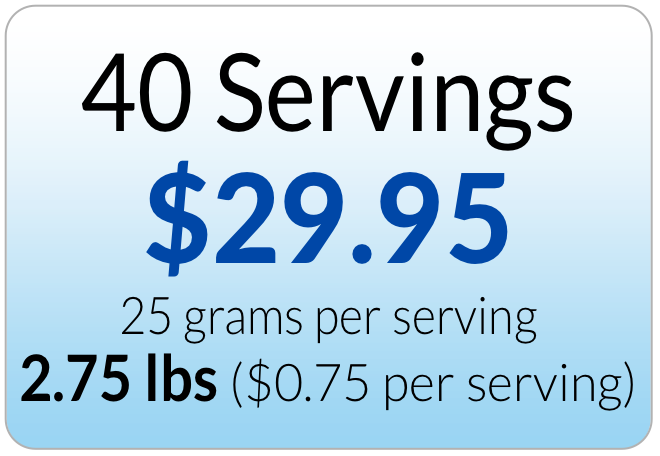 25 grams per serving. 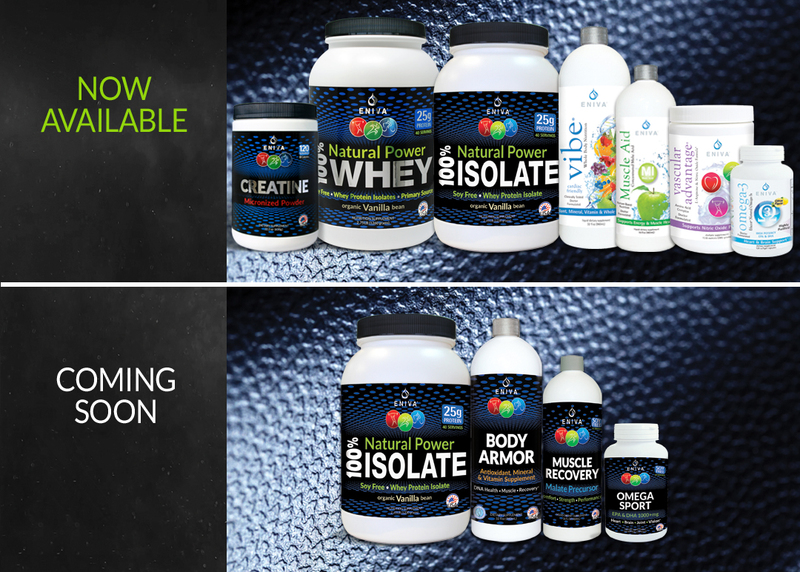 No added fillers, binders, or bulking ingredients. Its high purity means it goes to work right away. Free from things you don’t want in a protein supplement. Guaranteed soy free, hormone free, antibiotic free, no gluten and non-GMO. Clean and all natural. No artificial flavors or colors. No artificial sweeteners. Plus, it’s not “altered” with a single amino acid to artificially increase the protein content. Not chalky, grainy or clumpy, and no strange aftertaste. We guarantee it’s the smoothest, best tasting protein on the market. Just mix away. Enjoy the Organic Vanilla Bean flavor. 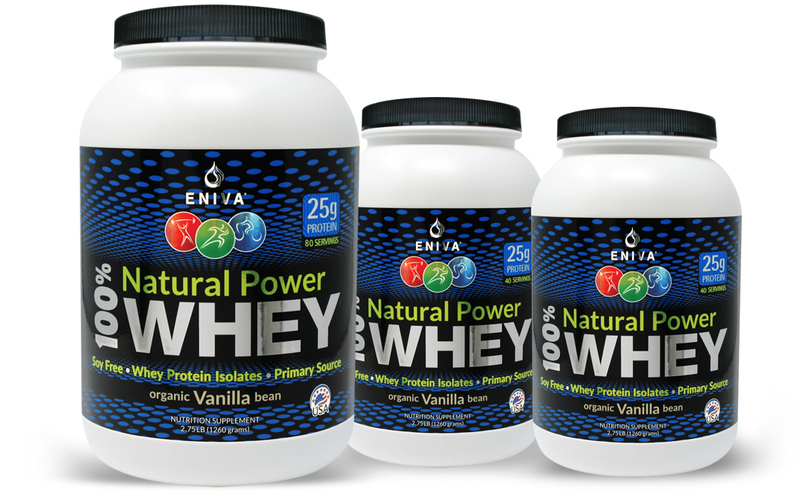 ENIVA® 100% Natural Power Whey Protein is a premium, soy free, whey isolate primary-sourced and instantized formula free from artificial ingredients. The all natural formula provides critical nutrients for body health, metabolism and muscular strength. With no artificial flavors, colors or sweeteners and a strong amino acid profile with BCAAs and glutamine, it represents a premium offering of whey protein for maximum results. 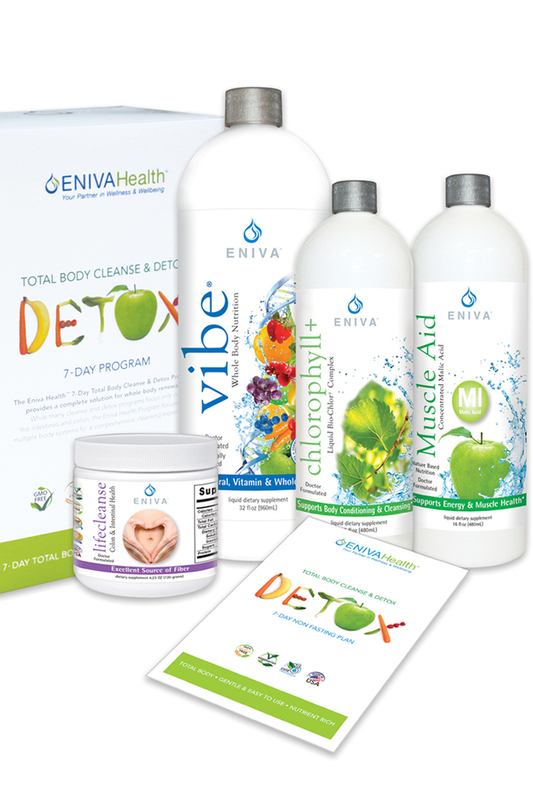 – Give your body the best, and expect more! We are what we put into our bodies. Who really wants artificials and extra fillers clogging up our bodies? Not only does an inferior protein formula make our bodies work harder to knock out the “spoilage,” it takes away from performance output as well. When we work so hard with exercise/lift/nutrition programs to achieve premier muscle tone, fat index, strength and body balance, we need to be laser focused with the protein ingredients we ingest. 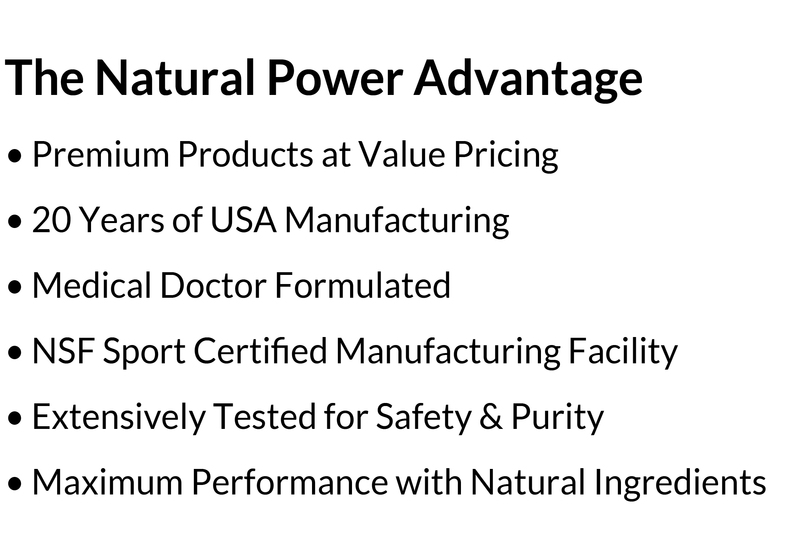 That’s why ENIVA 100% Natural Power Whey Protein is formulated with the best of “top shelf” natural, micropure nutrients that are NATURALLY FLAVORED with Organic Vanilla and are free of artificial sweeteners, fillers and hormones. This translates to low fat, low cholesterol, low sugar – and top performance. You’ll just LOVE the smooth, natural taste! How does 100% Natural Whey Protein = higher quality? 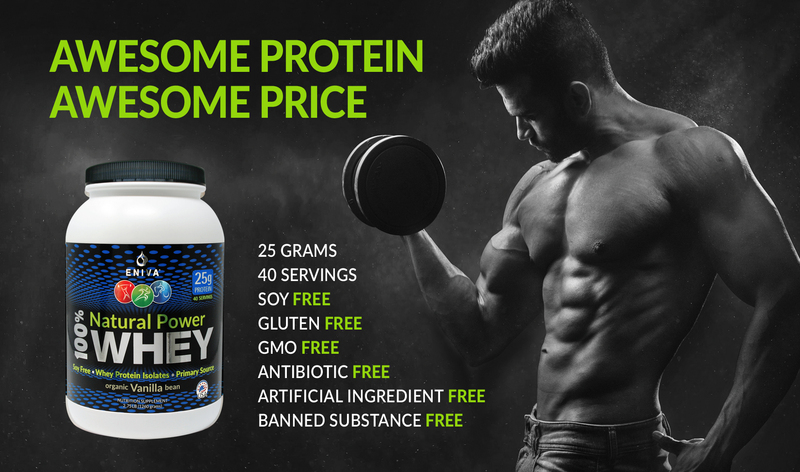 Natural Whey protein (with primary source Isolate) demonstrates superior quality and is the top choice of athletes, trainers and health practitioners because it’s among the fastest absorbing protein sources — delivered and utilized rapidly by muscle cells. Whey protein pushes ahead in the quality line-up due to its extensive amino acid profile, better bio-availability and faster rate of absorption as compared to other types of protein. We guarantee that Eniva Natural Whey Protein contains 100% premium whey protein ingredients – no binders, fillers or soy components. The Amino Acids are NATURALLY OCCURRING. 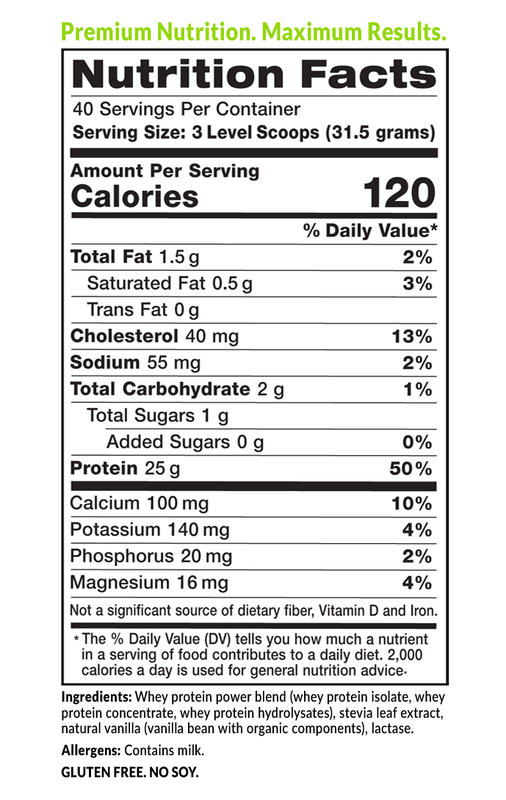 It does NOT contain any unnatural or added amino acid ingredients. You can be rest assured there are NO growth hormones (rBGH FREE), NO antibiotics, it's non-GMO, and it's free of harmful contaminants. Plus, we are 100% Traceability Sourced which means we track ingredients to the exact farms that supply our top quality ingredients — a huge factor in making sure the ingredients are quality assured CLEAN and PURE! “My training depends on using the best fuel out there – Eniva 100% Natural Power Whey Protein! And, you just can't beat this price! Ingredients: Whey protein power blend (whey protein isolate, whey protein concentrate, whey protein hydrolysates), stevia leaf extract, natural vanilla (vanilla bean with organic components), lactase. Directions: Mix 3 scoops or more with 8 ounces of liquid. Storage Directions: Store in a cool, dry place. This product is sold by weight, not volume. Settling may occur. Avoid excessive heat. Keep cap tightly closed. Keep out of reach of young children. Caution: Do not consume if tamper resistant seal is broken or missing. Do not consume if allergic to ingredients. As with all dietary supplements, contact your doctor before use. If taking prescriptions, have ongoing medical condition, pregnant, nursing or under age 14, consult doctor before use. KEEP CAP TIGHTLY CLOSED. KEEP OUT OF REACH OF CHILDREN. I love this protein. I was skeptical at first because of the low price-- such a great value-- but it tastes great with no chemical aftertaste, because it has all natural flavoring, a wonderful product! Will order again! This is the first protein powder that I have had that actually tastes great. I’ve been substituting a protein shake for my regular high protein breakfast and am pleasantly surprised that this satiates just as well. The calorie count difference from the protein shake to the meal I’m replacing is about 400 calories. As a shorter person this is calories in the bank that will help me reach my goals. 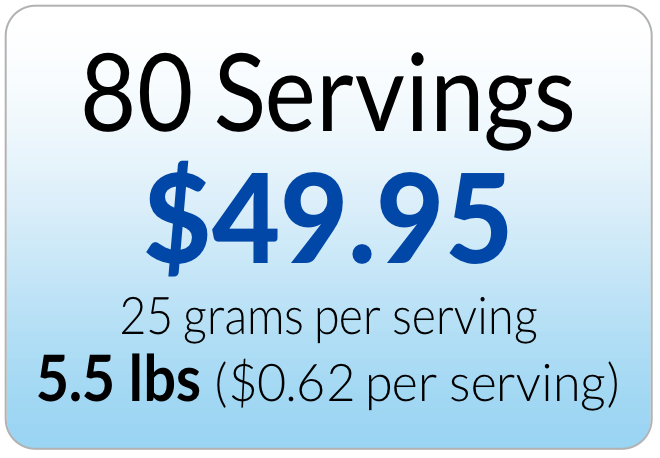 I am thrilled at the price per serving too. I’m purchasing at .74 cents a serving right now. I’m really pleased with the protein powder. It mixes very well with no clumping or sticking to the side of the cup. I’ve added matcha powder, chia seeds, flax, fruit and there is not a chemical taste I’ve often experienced with other protein powders I’ve used in the past. I will order again. 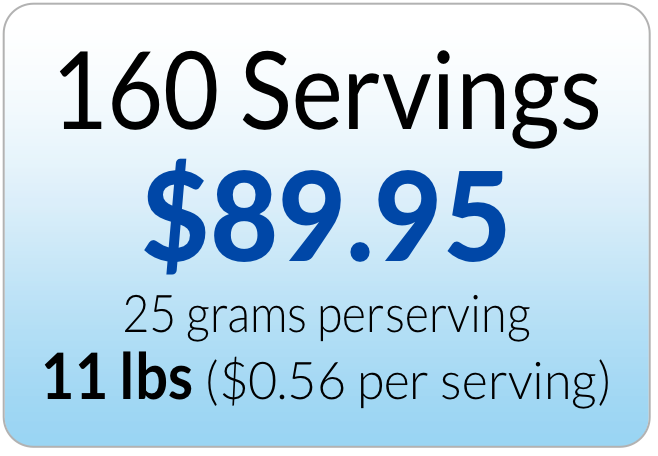 This protein combines high quality ingredients with a price I can actually afford. And it tastes good. I will be much more inclined to use protein regularly now. Our whole house uses a lot of protein -- this is the best we've found for the price. Checks all the boxes for grams per servings, BCAAs and glutamine, but we're really excited about all the money we're saving. And we like it's all natural.